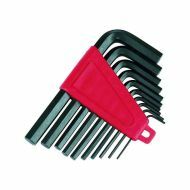 Imperial Hex Keys | 10 Piece Set 1/16" - 3/8"
Set of 10 imperial hex keys. 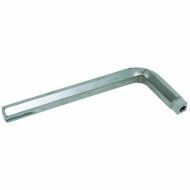 Chrome vanadium steel, hardened and tempered. 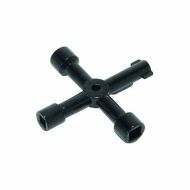 Sizes: 1/16 inch, 5/64 inch, 3/32 inch, 1/8 inch, 5/32 inch, 3/16 inch, 7/32 inch, 1/4 inch, 5/16 inch and 3/8 inch. 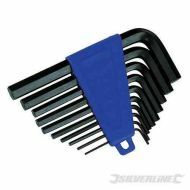 Set of 10 metric hex keys. 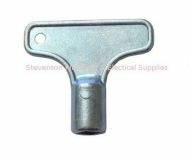 Chrome vanadium, machined ends with storage clip. 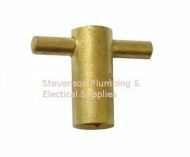 Sizes : 2mm, 2.5mm, 3mm, 3.5mm, 4mm, 5mm, 5.5mm, 6mm, 8mm and 10mm.